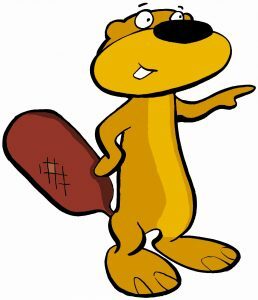 The latest Cub News and full Programme can now be found on the Cub Scout Page. 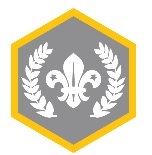 Also the Cub Badge Records have been updated on the Cub Badge Page. 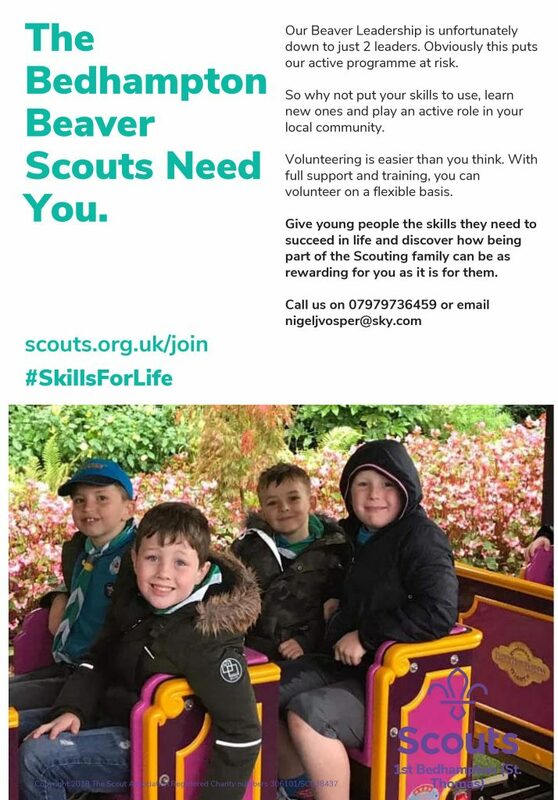 The Scout/Explorer Programme for Summer 2019 can now be found on the Scout/Explorer pages. As all programmes it is subject to change and there are a few weeks to fill for the Explorer Scouts who I’m sure will have plenty of ideas. The 1st Bedhampton input into the 2019 Church report can now be found on the GSL and Group Exec page of this website here. 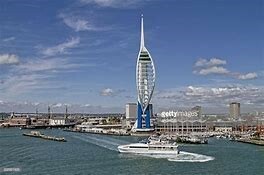 Details on the Beaver and Cub Palm Sunday (14th Apr) visit to the Spinnaker Tower and Gunwharf have been added to the Beaver and Cub pages. 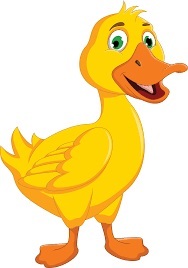 Results from this years Duck Race can now be found on the Duck Race Page. Thank you to everyone who supported.